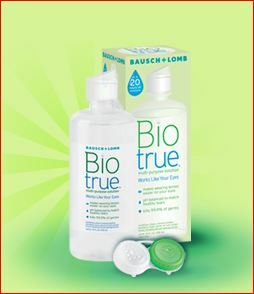 Free Biotrue Contact Lens Solution!! Select “No” on the short form HERE to get a FREE sample of Biotrue contact lens solution! Offer limited to one per household.